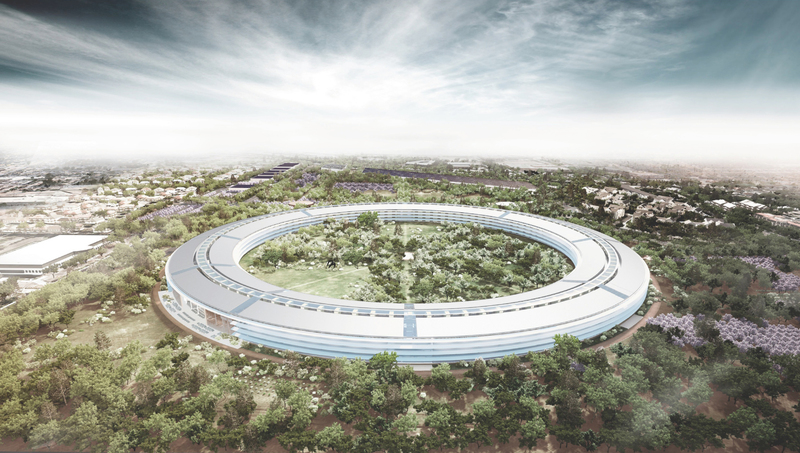 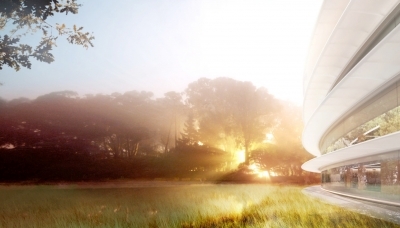 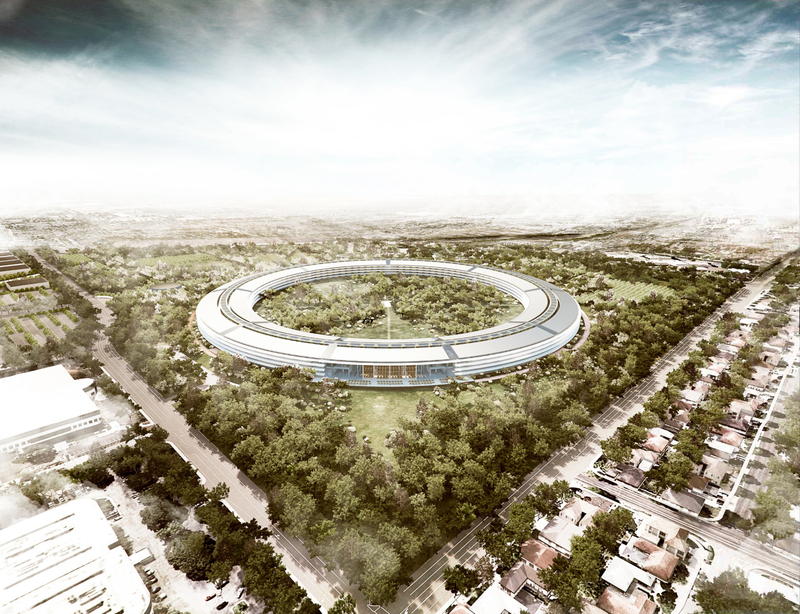 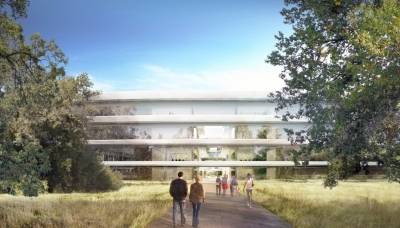 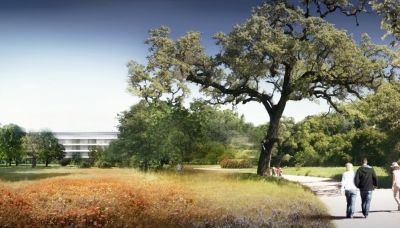 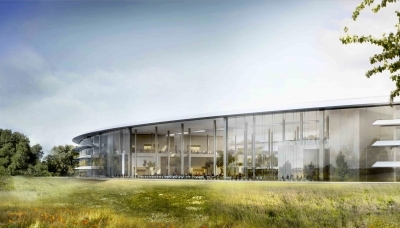 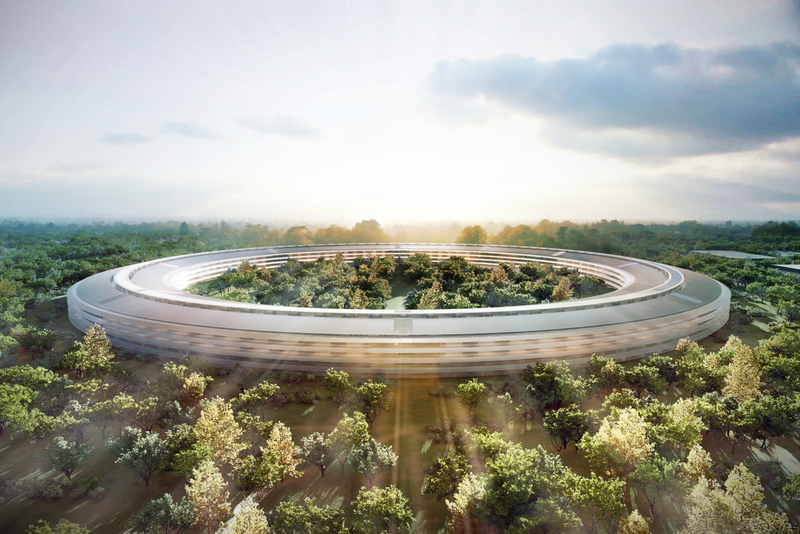 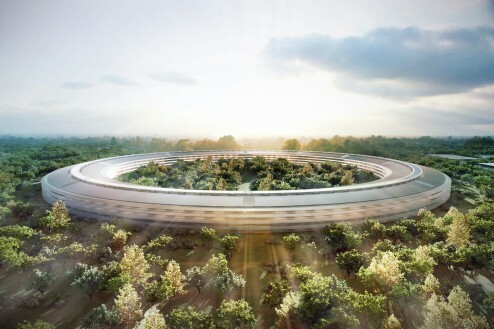 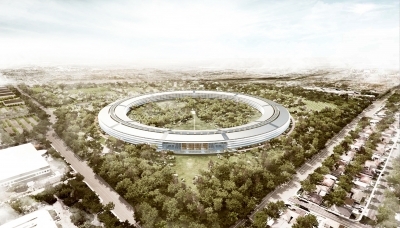 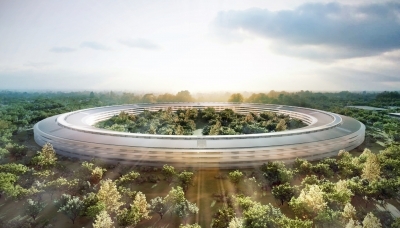 Current released renderings of the Apple Campus in Cupertino by Foster + Partners. 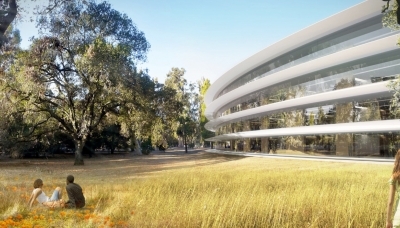 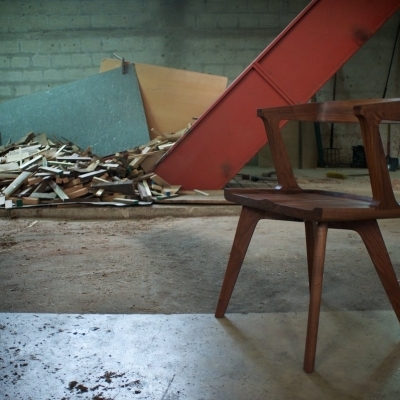 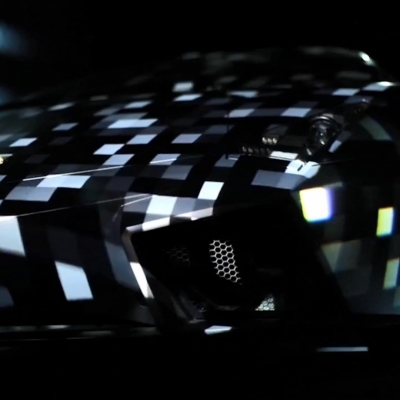 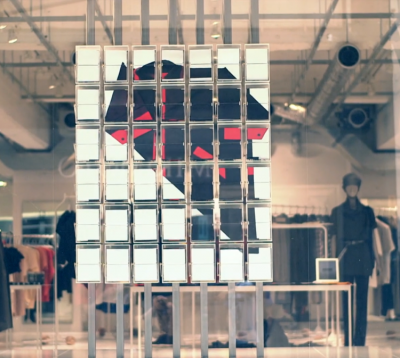 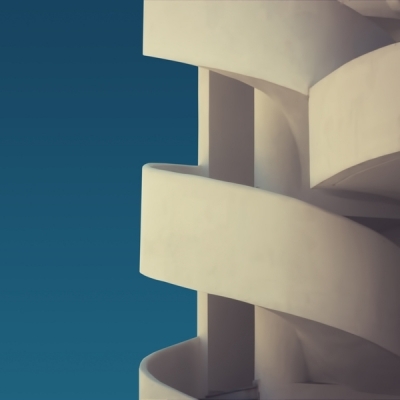 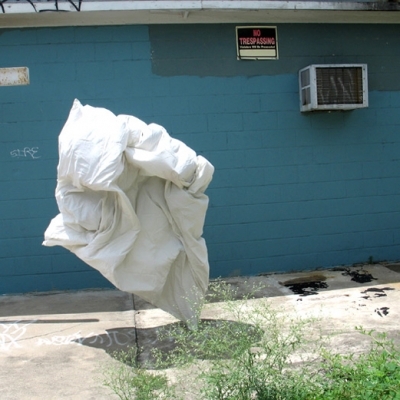 Simple, sleek form…looks like a spacecraft that is about to take off…what more do you need. 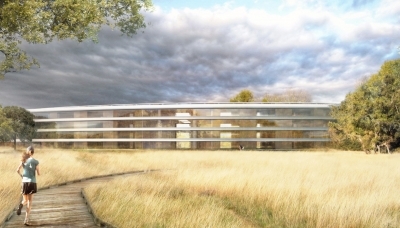 It’s as expected.